Having to paint your own villa, apartment or even office is a daunting thought. That is why we offer professional painting services to meet your specific needs. Whether inside or outside, our team takes the necessary precautions to cover any furniture that might be in the way and leave your space looking good as new. We will do all the necessary preparation to paint your office or home. 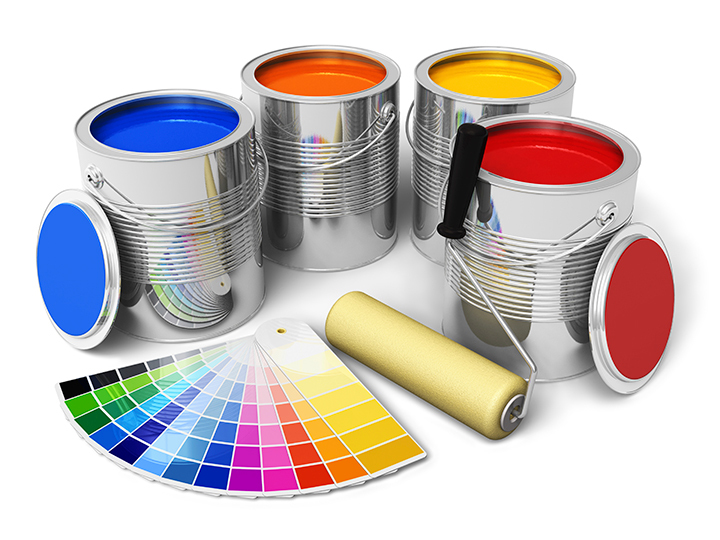 Simply tell us what colour you require us to paint the room and if you have any specific painting requirements. Our professional team will have you back in the room again in no time.